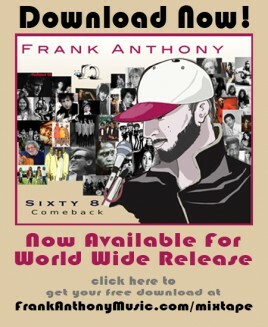 Frank Anthony appears on the cover of Localiez Magazine August/September edition. 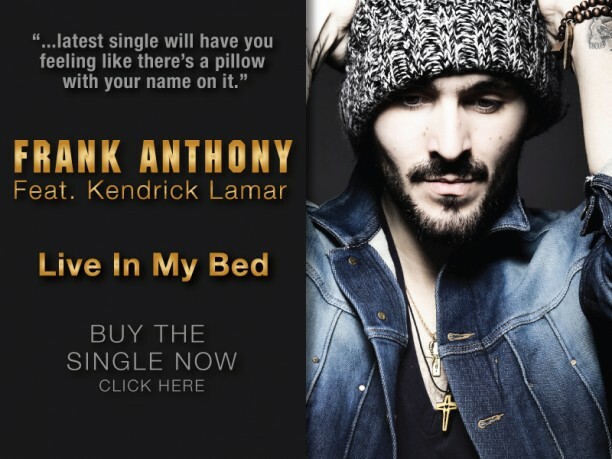 The latest news on Frank Anthony radio play’s and media interviews. 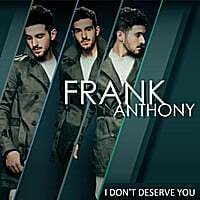 Frank Anthony performs on June 15th, 2012 at Mississauga Celebration Square in support of the city’s Youth Plan. Also performing Anjulie and Aleesia.